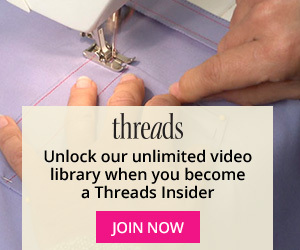 Threads Insider All Access is a members-only video series that brings you behind the scenes with the experts through exclusive interviews, Insider-only tips and techniques, and more. 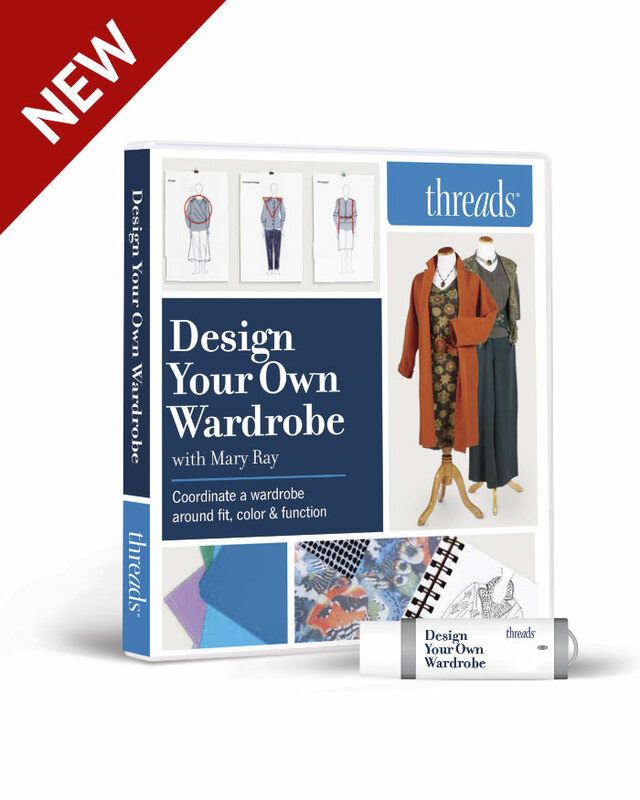 Become a Threads Insider today to get access to this and other exclusive Insider-only content. 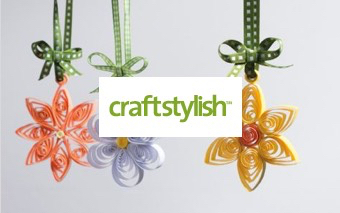 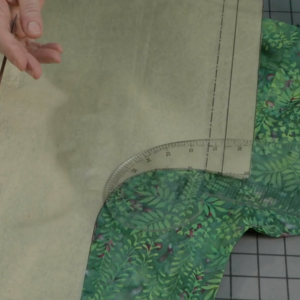 Watch to learn how to turn scraps and other small pieces of fabric into a larger fabric piece to create one-of-a-kind garments or bags. 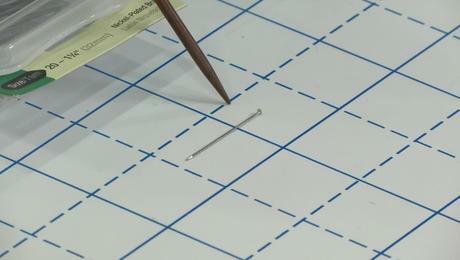 Judith Neukam walks you through sewing machine needle anatomy and how to read the needle packaging. 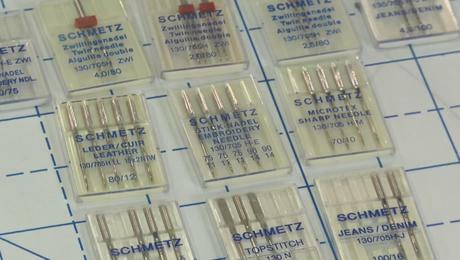 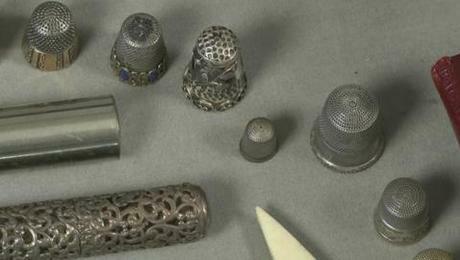 She also highlights various machine needles types and their uses. 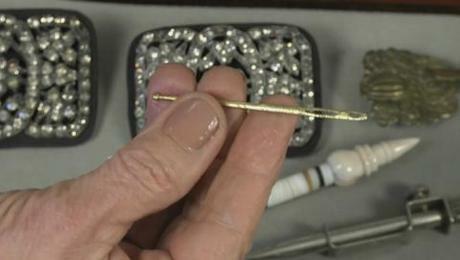 Threads contributing editor Judith Neukam shares some dos and don'ts for achieving professional-looking faced edges. 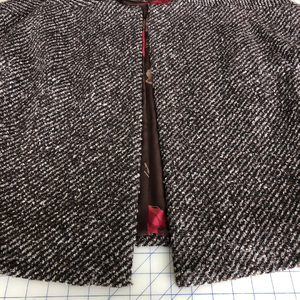 Lining a garment to the edge is a useful finish on soft unstructured pieces where you don't need the support of a facing around the neckline, armhole, or hem. 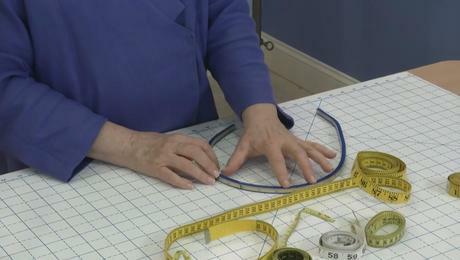 In this video, Threads Contributing Editor Judith Neukam helps you navigate through the world of measuring tapes. 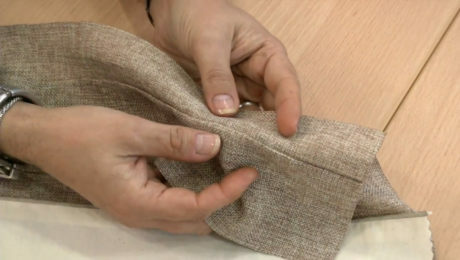 She also offers clever tips to measuring inseams and crotch length. 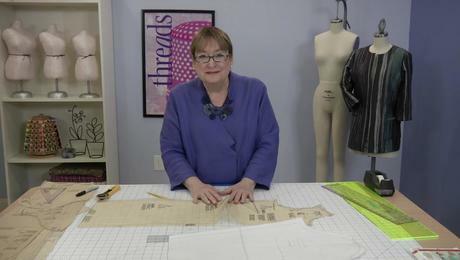 Threads contributing editor Judith Neukam walks you through two important pattern alterations that can simplify the fitting process. 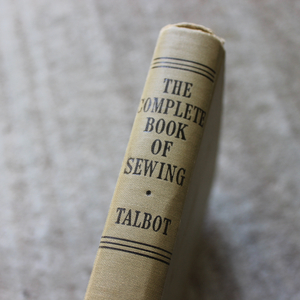 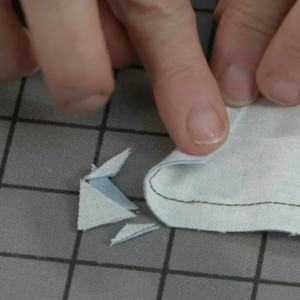 Kenneth shares a few of his go-to resources for tailoring tools and supplies. 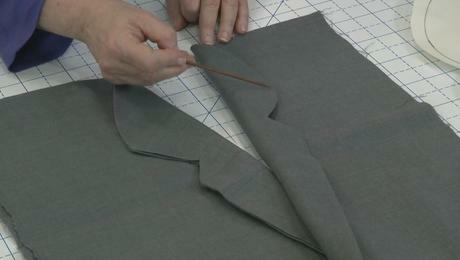 Kenneth explores textile choices that are used to create tailored jackets. 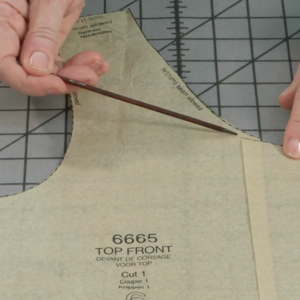 Tailoring expert Kenneth D. King offers insights on jacket pocket size and length. 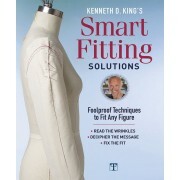 Listen to Kenneth's insights on bagging a lininng. 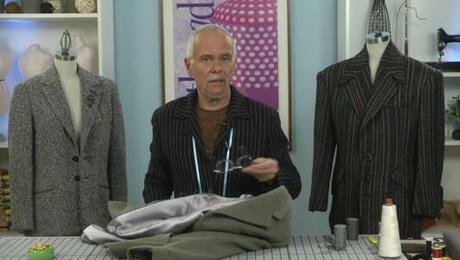 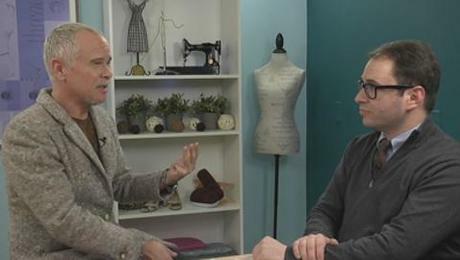 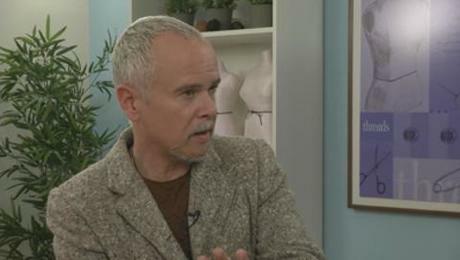 Kenneth discusses the skills needed befor tackling a tailored jacket. 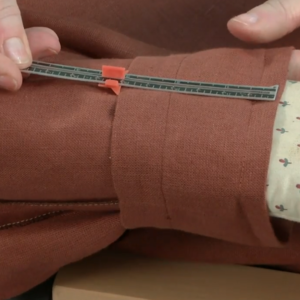 Get expert insight on the optimal sleeve cuff lenght on tailored jackets. 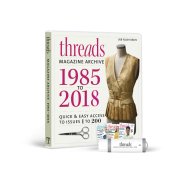 Threads Executive Editor Judith Neukam sits down with couture expert and author Claire Shaeffer in a fascinating and in-depth, Insider-only interview. 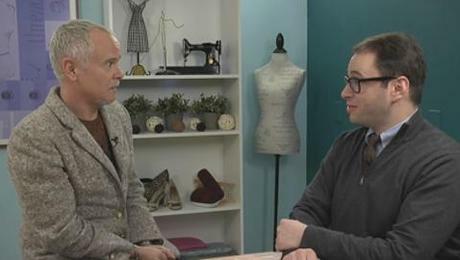 Watch the second installment of this exclusive, Insider-only interview with couture expert Claire Shaffer. 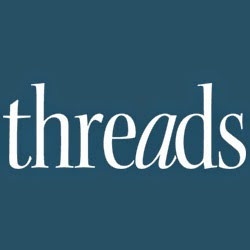 Get to know Threads author and video personality Claire Shaeffer. 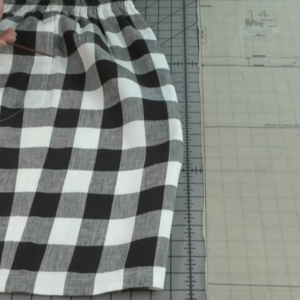 Watch the fourth installment of our exclusive interview with Claire Shaeffer. 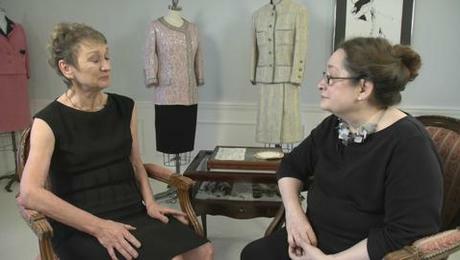 Watch the final installment of our exclusive, five-part interview with couture expert Claire Shaeffer. 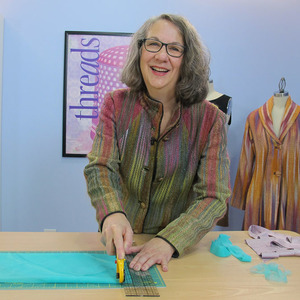 Threads sits down with fitting expert and Threads video personality, Sarah Veblen for an exclusive, Insider-only interview. 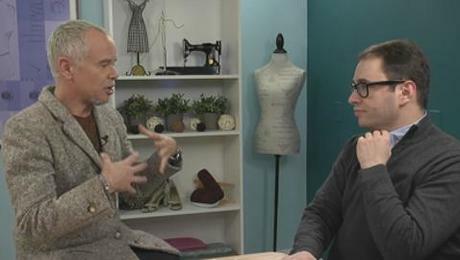 Watch the second installment of this exclusive, Insider-only interview with fitting expert Sarah Veblen. 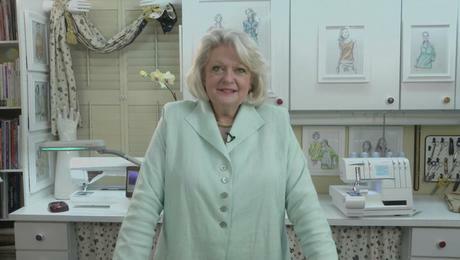 Watch the third installment of our exclusive interview with fitting expert and Threads video personality, Sarah Veblen. 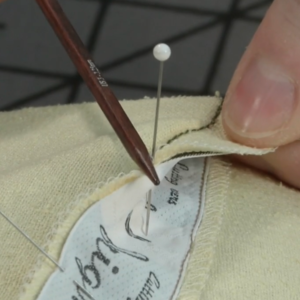 Watch the fourth and final installment of this exclusive interview with fitting expert Sarah Veblen. 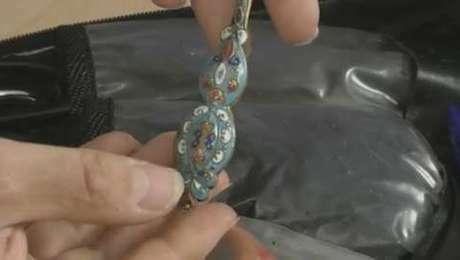 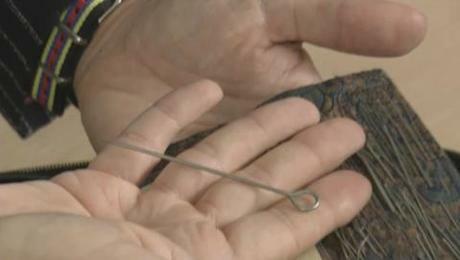 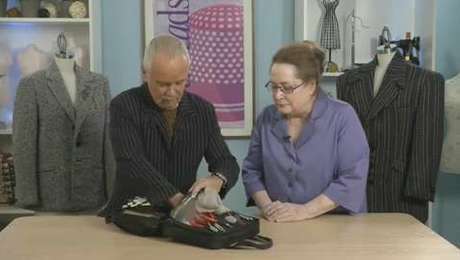 Watch as expert Kenneth D. King reveals the essential tools inside his personal sewing tool kit. 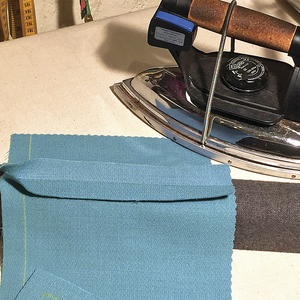 Learn more about Kenneth D. King's favorite sewing tools and notions. 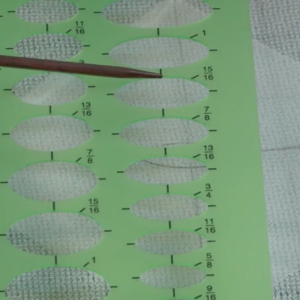 Kenneth D. King shares more insight and clever ways of organizing your tools in the final episdoe of this exclusive video series. 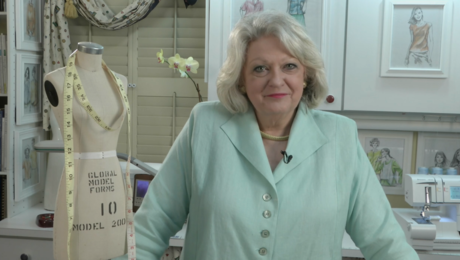 Get to know Threads video personality, patternmaker and fashion designer Angela Wolf. 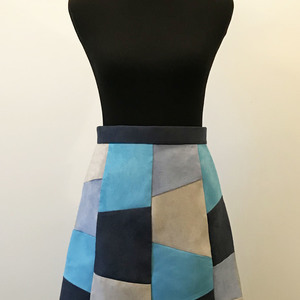 Find out how Angela Wolf’s pattern collection came about and more in the second installment of this exclusive three-part interview. 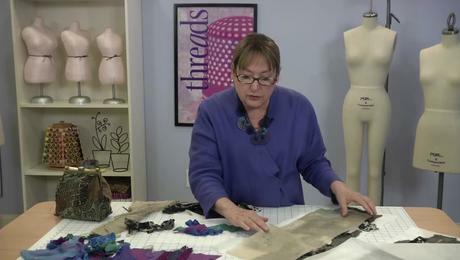 Angela Wolf discusses her workshops, fabric dyeing, and fishing in the final installment of this exclusive interview. 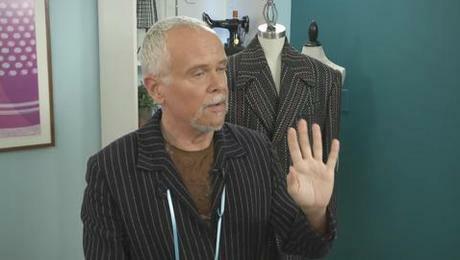 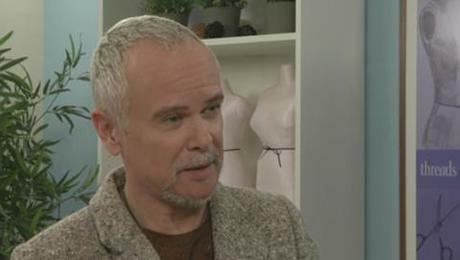 Get to know Threads contributing editor and couture fashion designer, Kenneth D. King. 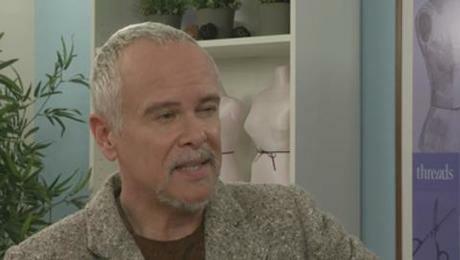 Get to know Threads contributing editor and couture fashion designer, Kenneth D. King in the final installment of this exclusive interview. 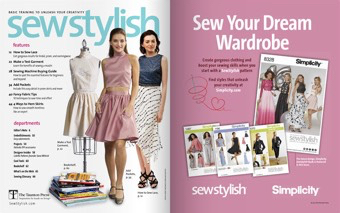 Contributing Editor Kenneth D. King explains the basics of selecting and maintaining hand-sewing needles and how to handle thread for smooth, tangle-free stitching. 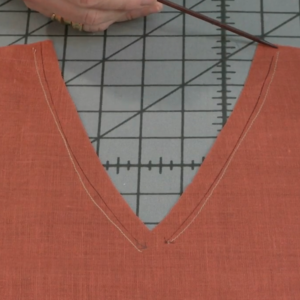 Sewing expert Kenneth D. King shows how to work two of the most commonly used hand stitches, as well as two useful variations.